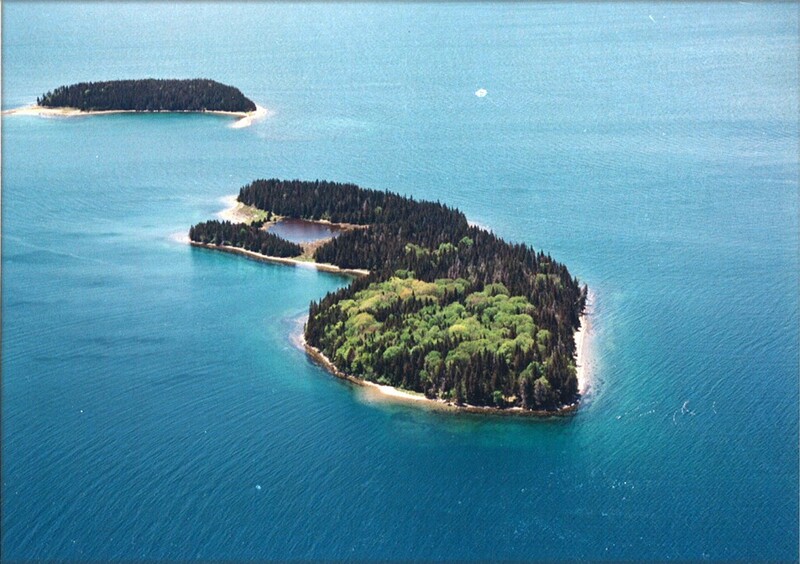 Two very dedicated conservancies raised enough funds to purchase a gorgeous private island in St. Margaret’s Bay, and now it has just been protected forever. The Canadian province of Nova Scotia may not be world-renowned for its private islands, but it certainly should be. This corner of Eastern Canada has an Atlantic coastline blessed with picturesque scenery and white Bahamian-style beaches, and its thousands of offshore islands are prime spots to host summer cottages. One island that is almost guaranteed to remain forever in its natural state, however, is Troop Island – and it’s all thanks to a handful of incredibly dedicated conservationists, according to a recent article in the local Chronicle Herald newspaper. The 11-hectare island, found less than an hour from the city of Halifax, is a wilderness paradise of old-growth forests and intertidal marshlands. Two groups took a keen interest in making the island public, and preserving it for future generations – the Nova Scotia Nature Trust and the St. Margaret’s Bay Stewardship Association. After an active campaign that united the whole Bay community, donations came pouring in from local businesses and individuals, with CAD $150,000 of the $820,000 purchase price donated by the Province of Nova Scotia. Now, a few months after its purchase, the island has been given a formal designation of “protected” by the province’s Environment Department. This is part of a broader plan for Nova Scotia to have at least 12% of its land – a very small number relative to other provinces – protected by 2015. 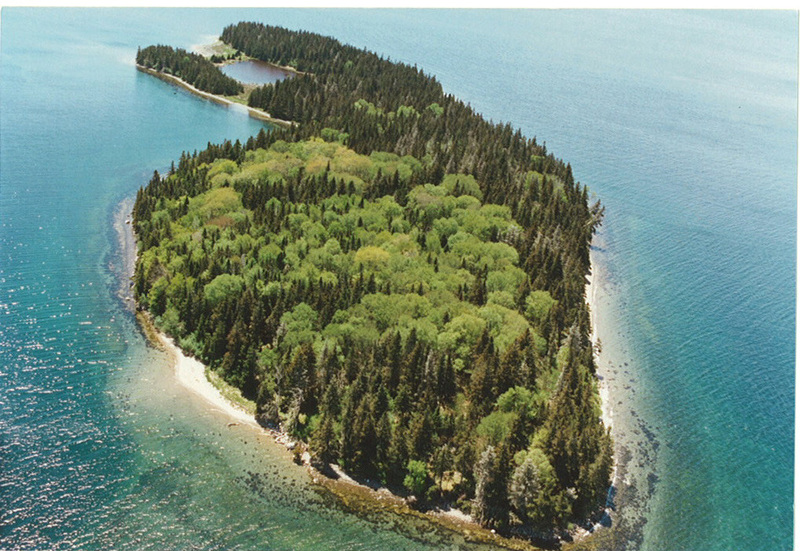 According to Ella McQuinn, former chairwoman of the St. Margaret’s Bay Stewardship Association, the three years it took to develop and execute the conservation plan was more than justified by the special qualities of Troop Island. Another concern that made bringing the island under the care of NGO’s a priority was the increasing speed of cottage developments in the area – and the island would have been a prime target for recreational homes. 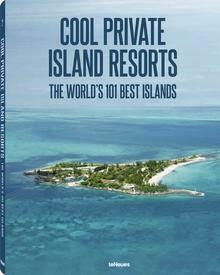 In fact, the fundraising initiative took on a new urgency when it was revealed that the island’s owner had applied for development permits and to subdivide the property.